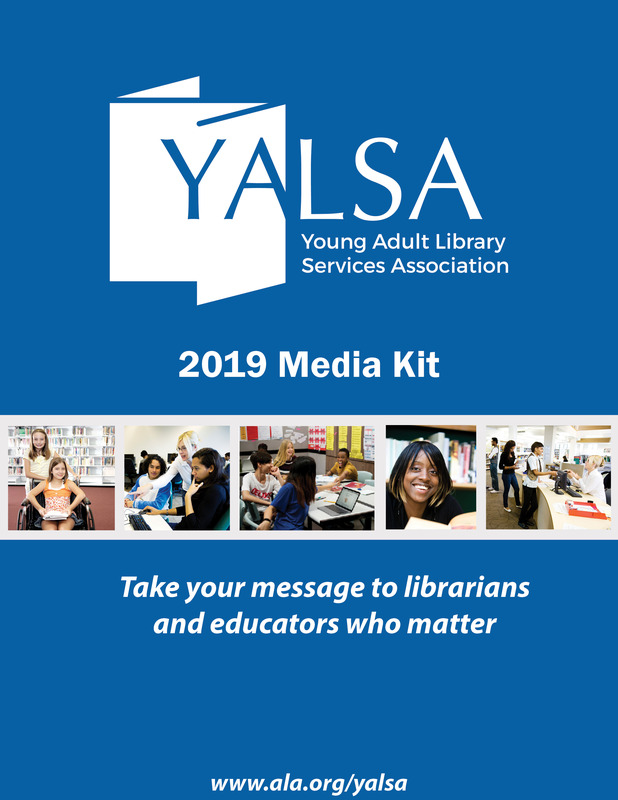 In March, YALSA, in cooperation with Badgeville, was awarded a $75,000 grant to create a Badges for Learning project that will increase YALSA’s capacity to deliver professional development in an exciting, innovative way. 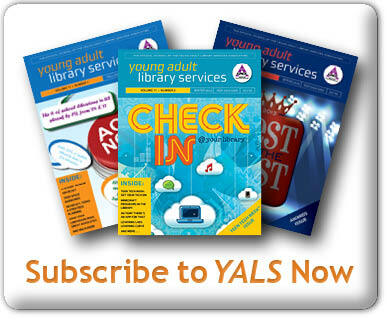 The badgesâ€”at no cost to learnersâ€”will be based on YALSA’s Competencies for Librarians Serving Youth. In the initial project, curriculum will be based on three competency areas: Communication, Outreach & Marketing; Knowledge of Materials; and Services. In each area, learners will complete four sets of â€œminorâ€ badge activities, after which the learner will earn a gold badge for that content area. 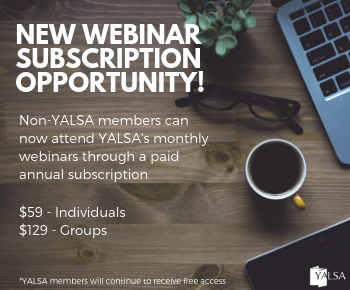 Learners might develop the skills needed for the badges in the work place, at a local workshop or gathering, or by engaging with specific resources or other members on YALSA’s web site. Badges for Learning offers learners an efficient and effective way to learn and demonstrate new skills and to interact with peers, and a way to help them get recognition from their supervisors and administrators for these new forms of learning. And badge earners can be innovative in how they use the badges: in virtual resumes or portfolios, in their yearly employee evaluation or goal-setting process, on web pages or blogs, or in some other way that showcases the work they’ve done. Badges are a great way to demonstrate that you are always growing and improving in your commitment to serving teens in libraries. Ready! Set! Learn! 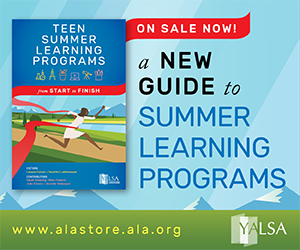 YALSA Badges for Learning are Live! 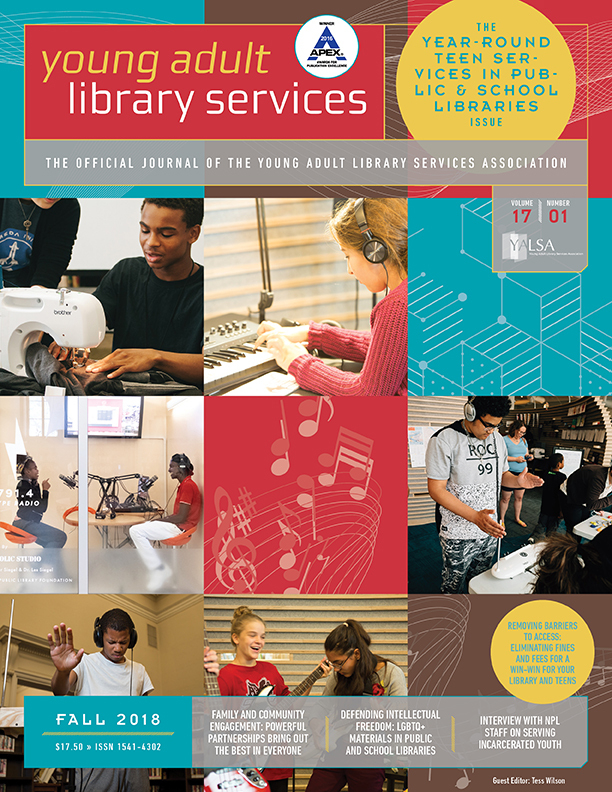 Sarah Flowers is a YALSA Past President and former Deputy County Librarian for the Santa Clara County (CA) Library. Currently she does writing and speaking on topics related to teen services and teaches online courses for California's Infopeople Project. Tagged 30 Days of Innovation, Badges for Lifelong Learning, Continuing Education. « Ahem…. Have You Voted Yet?